As the second in command of the Paranormal Investigators Unit, Shiloh Harrison follows orders. She's good at her job and has a good relationship with her team. Her team includes a human boss (Julius Almeida), an incubus (Novak), a skinwalker (Jaxon) and a dhampir (Kathleen). Shiloh herself is a half djinn. She can grant three wishes. She also has to deal with her Quarrel, an ability to affect the combative nature of humans. If she doesn't exert control, she can be responsible for unleashing a fight where none should be. She just finished a case and is about to spend some time with her current lover Vincent Ortiz, when she's called back to work. A trailer park has been taken hostage by a group of vampires. Her team needs to show up as soon as possible before things get out of hand. Her boss is nowhere to be found, making Shiloh the lead US Marshall. At the scene, Shiloh meets Woodrow Tennyson, a master vampire who has moved all his line into the trailer park. Tennyson is worried. Some of his vampires have disappeared and before any more are taken he needs the team's help to discover who's behind it and why. Shiloh knows this mission is important when Tennyson admits he's not the only master vampire or werewolf pack who has members gone missing. 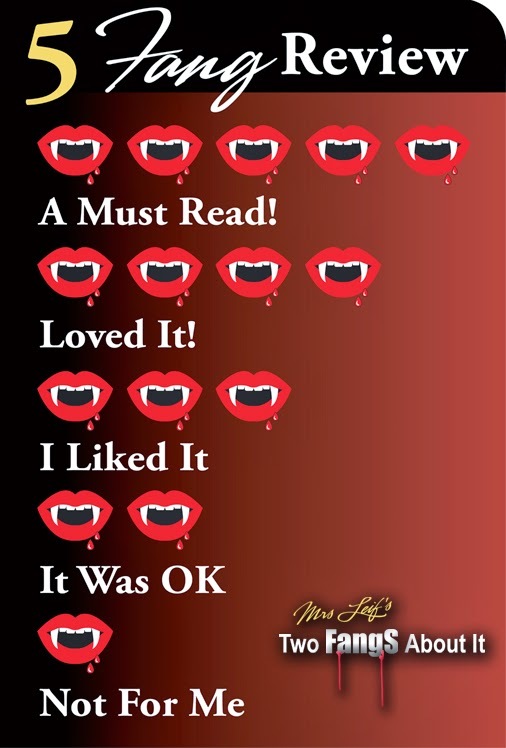 Forty-six vampires and twenty-eight werewolves have disappeared. This will take the team into a never-before-seen danger where black magic is at the center of it all. Shiloh won't know who's an ally and who's a foe. I love Urban Fantasy novels. I was excited about starting a new series. I was hoping to find a new favorite. I can't say that I did. However, I was entertained by the characters and the action. I couldn't connect with Shiloh at the beginning but I liked her by the end. She made some rushed decisions. They felt too impulsive. She also has some issues with her relationships. She was with Vincent but was thinking about her ex-lover and then she throws Tennyson in the mix. She's supposed to hate vampires but she could barely keep two feet away from Tennyson. There was a good twist at the end and a few unanswered questions. I'm hoping we get some answers in the next installment. 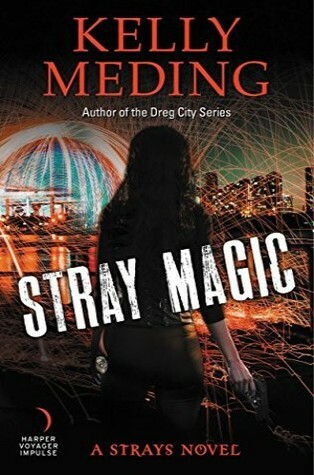 Stray Magic delivers a good plot and interesting characters. I'm looking forward to reading the second book in this series. Thank you HarperCollins Publishers for providing me with a complimentary copy of Stray Magic in exchange for an honest review.